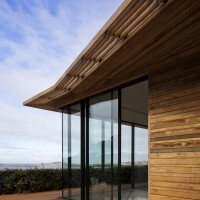 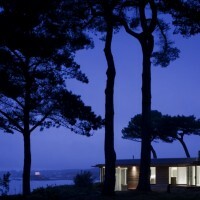 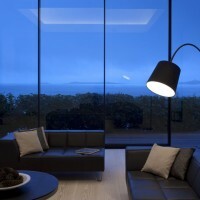 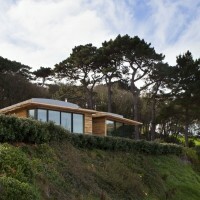 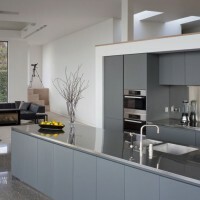 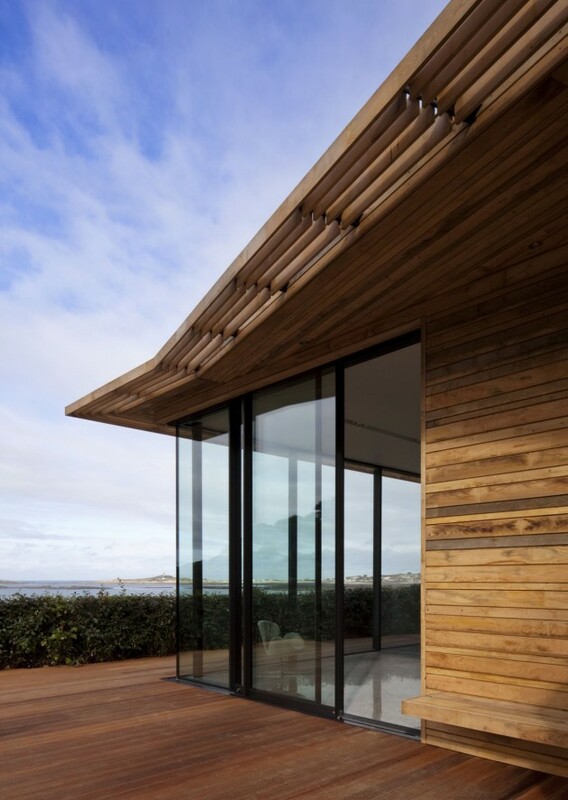 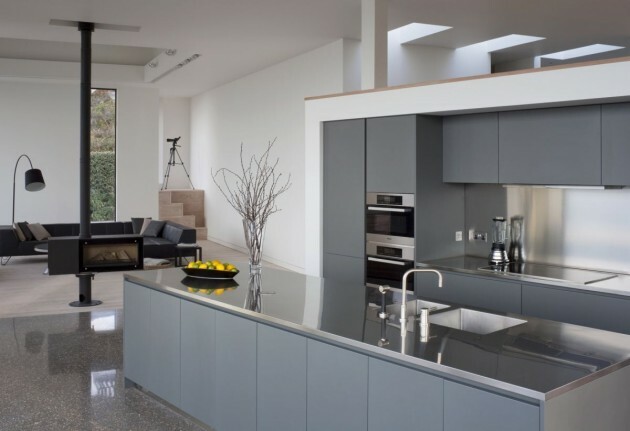 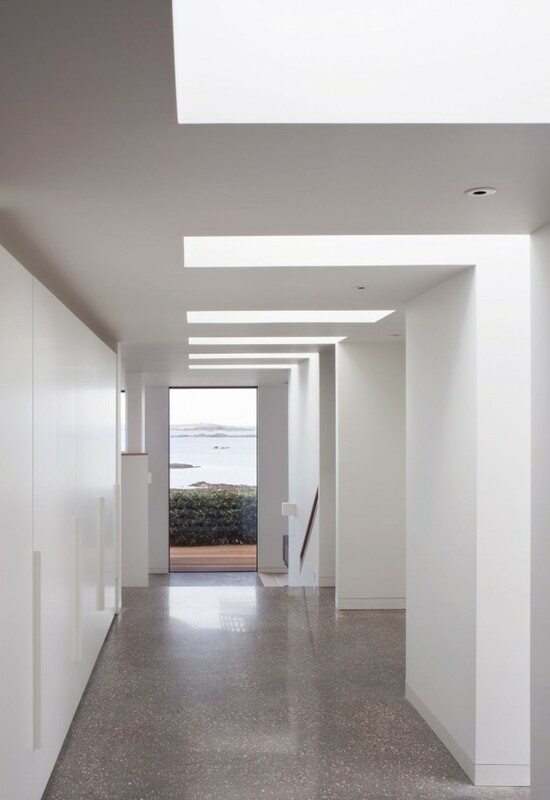 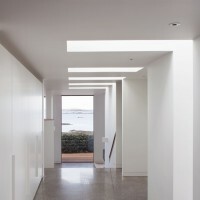 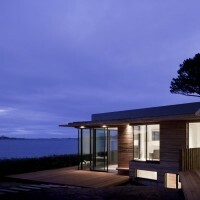 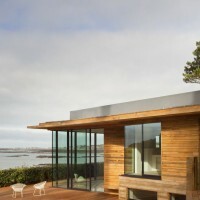 MOOARC designed the Portelet house on the island of Guernsey. 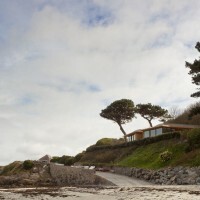 Portelet is a new family home, which sits within the wooded escarpment overlooking Portelet Harbour. 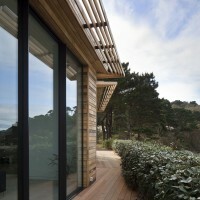 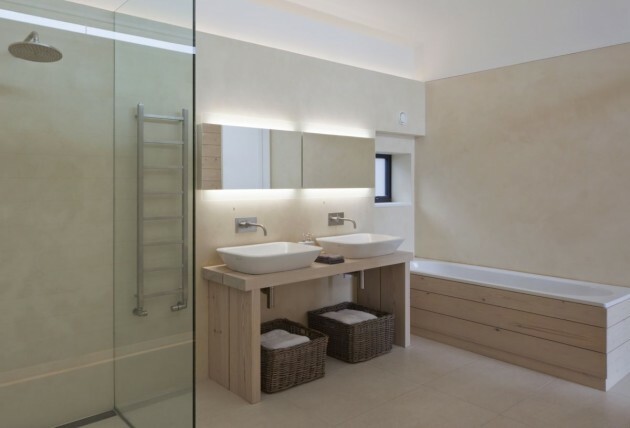 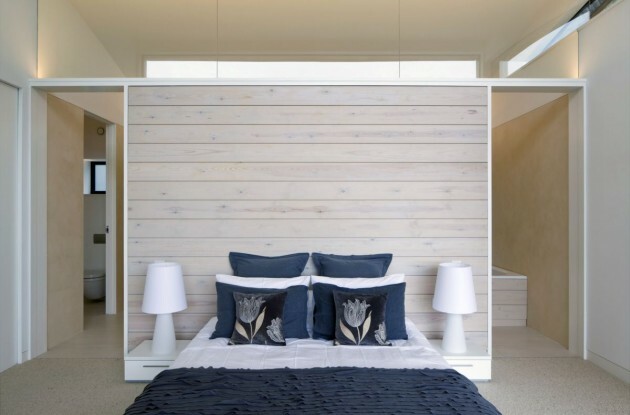 The project was conceived as three timber blocks nestled into the hillside allowing views of the surrounding landscape from all principle rooms. 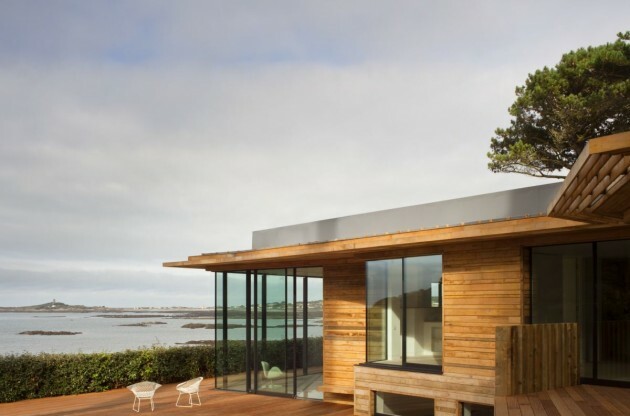 The palette of materials blends with the beach setting and mediates between water, earth and sky.